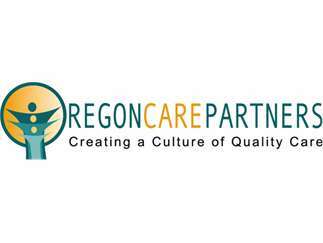 On Tuesday, December 18 from 12:30 p.m. to 5:00 p.m., Oregon Care Partners will host a free, instructor-led class in Portland titled “How Communication Influences Care in the Non-dementia Adult Population” designed to help anyone who cares for an aging Oregonian communicate effectively with older adults exhibiting challenging behaviors, such as anger and withdrawing. This half-day class is free of charge, thanks to funding from the State of Oregon and partnerships with trusted non-profits including the Alzheimer’s Association and Oregon Health Care Association. WHAT: The class is designed to help anyone who cares for an aging Oregonian develop communication strategies and techniques to support a positive approach to behavioral challenges common in older adults. A professional instructor will share real-world experience in an interactive classroom environment. This class is free, thanks to funding by the State of Oregon.